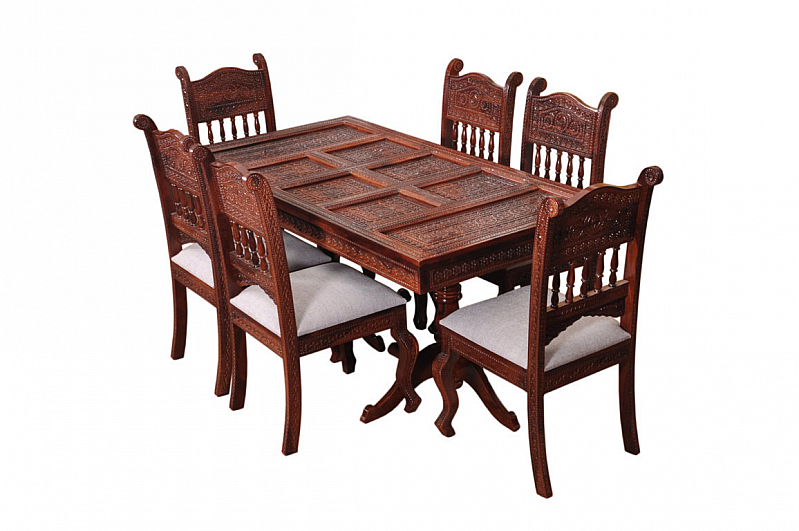 From years of experience in bringing perfection to handcrafted furniture, we take pride in presenting this Victorian - Rajasthani fusion dining set by our skilled craftsman. 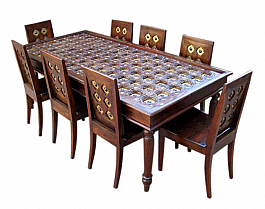 A true heritage collection depicting the rich culture of Rajasthan combined with the evolving style of Victorian furniture design, this dining table set is grand in all its glory. 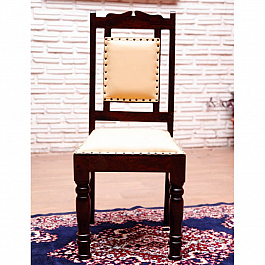 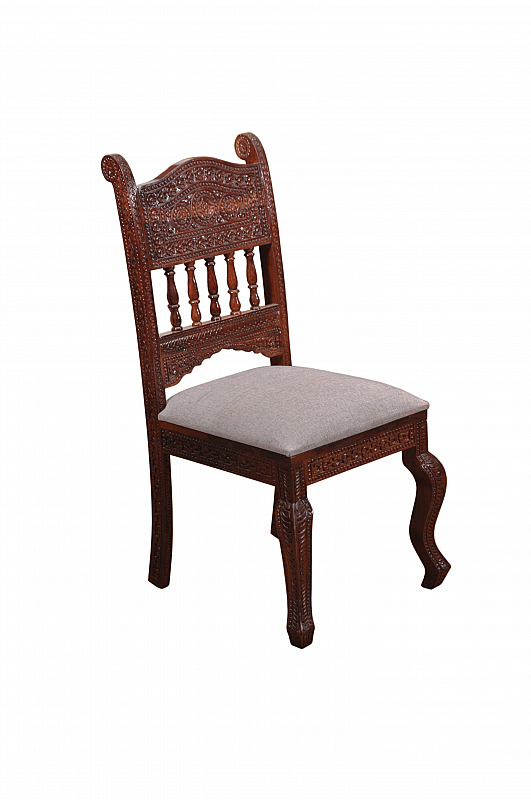 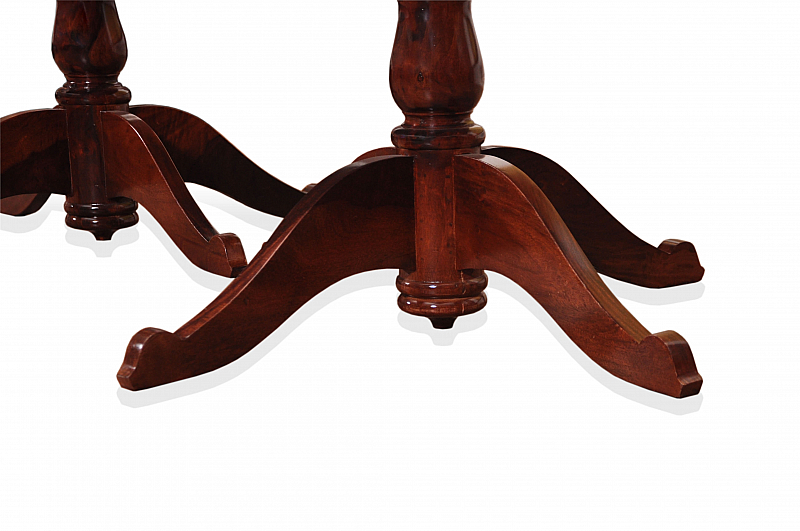 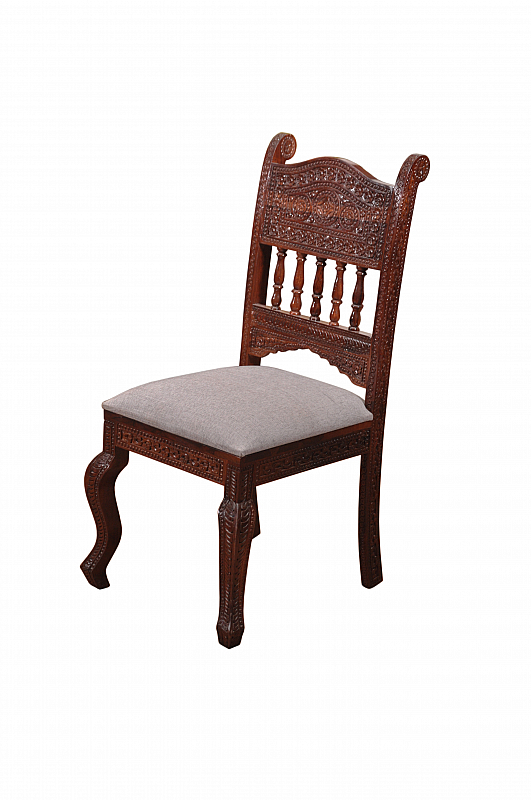 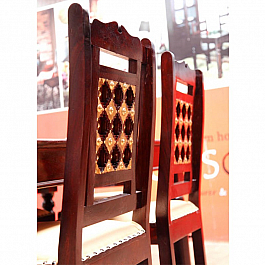 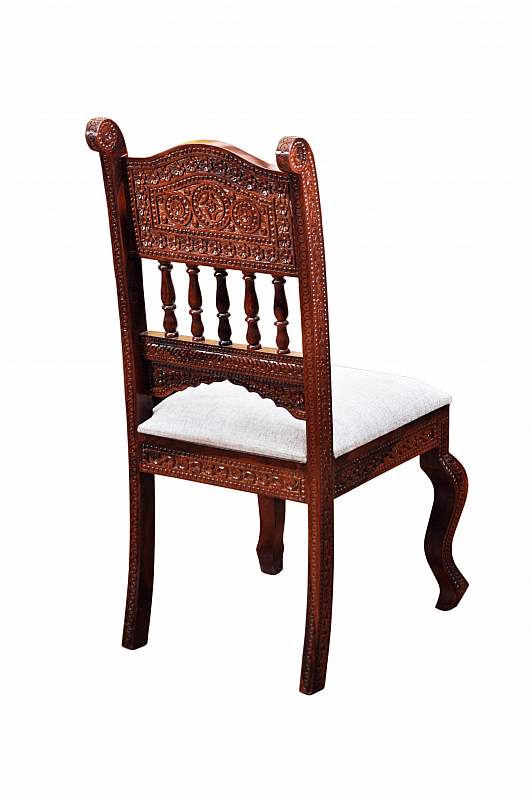 The high chairs with legs carved to resemble a lion paw instantly give a feel of a throne and the soft cushioned seats and intricately carved curved back add to its sophistication. 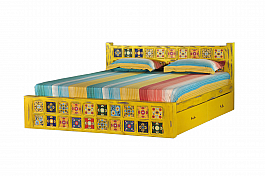 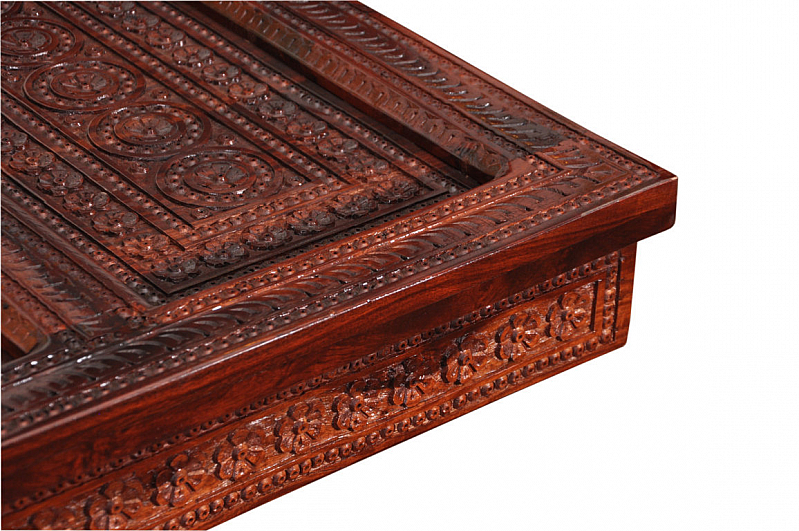 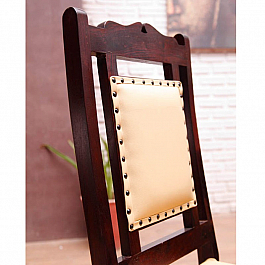 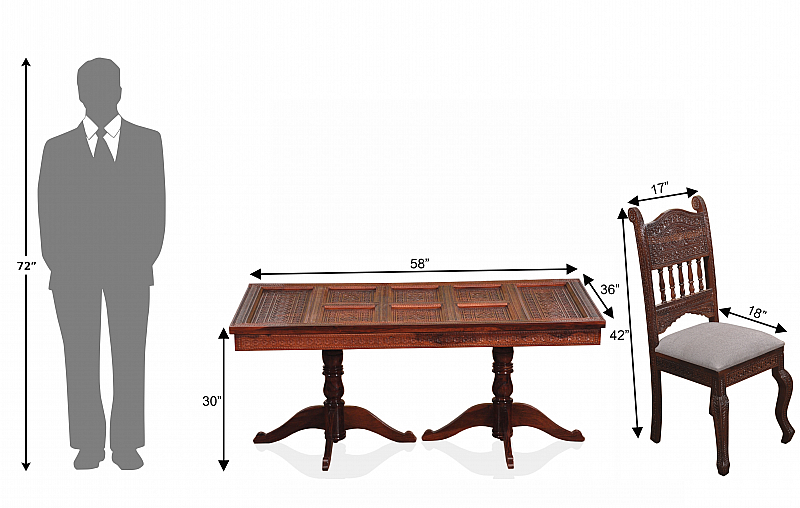 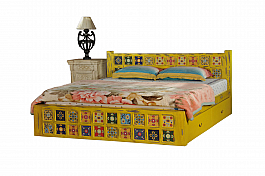 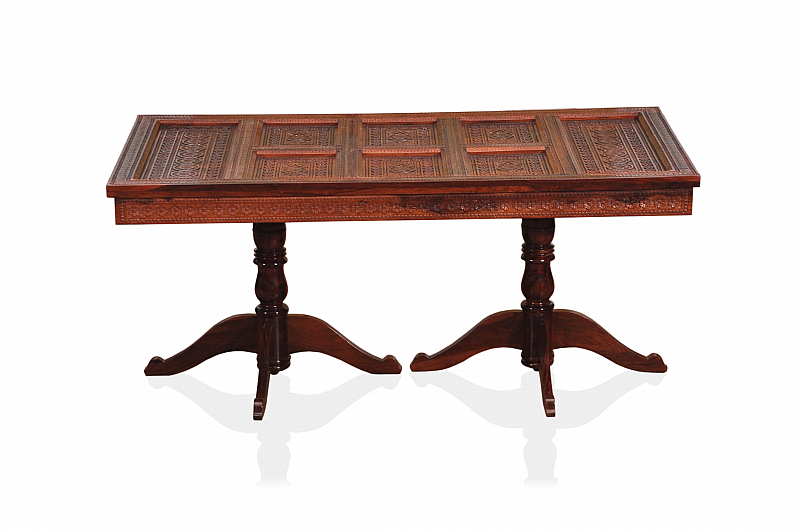 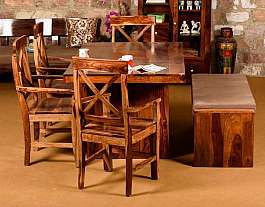 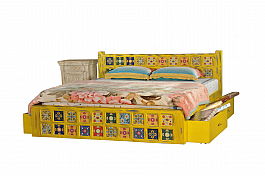 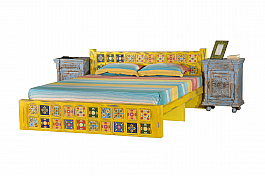 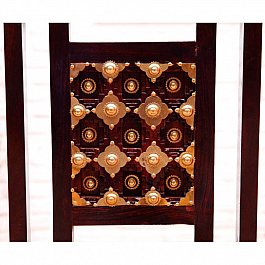 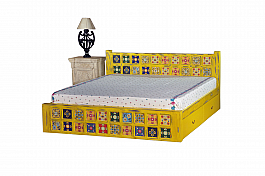 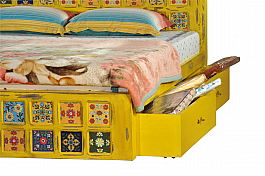 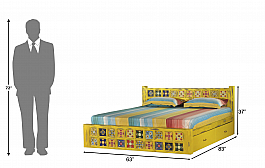 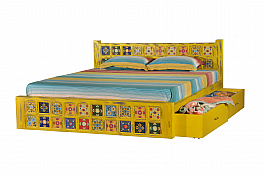 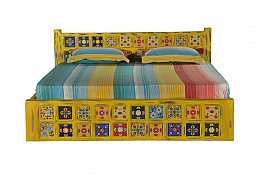 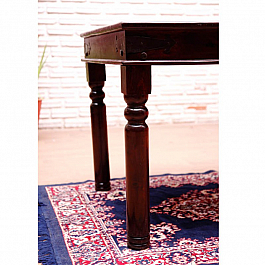 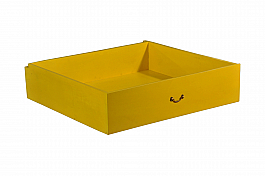 The majestic layout of the table top is inspired by the door designs of Rajasthani haveli. 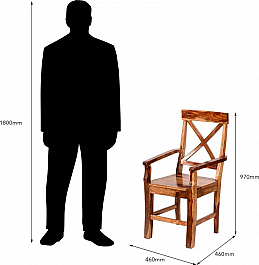 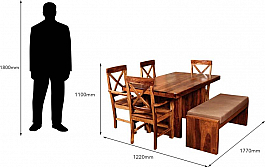 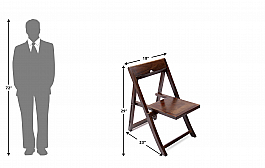 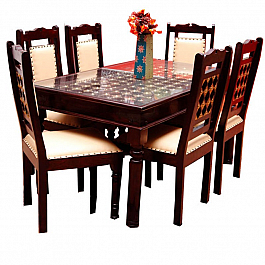 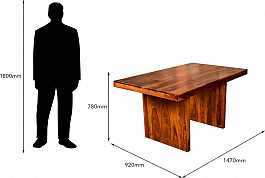 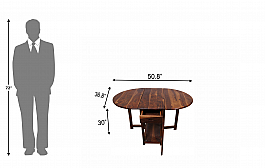 Package Content: 1 Dining Table with 6 Chairs (Sitting Cushions Included) excluding top Glass. 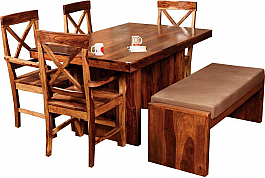 Product Details :- Package Content: 1 Dining Table with 8 Chairs Material: Seas..
Shimoga Tile Bed Distressed YellowInduscraft brings to you this queen size fusion of rusti..